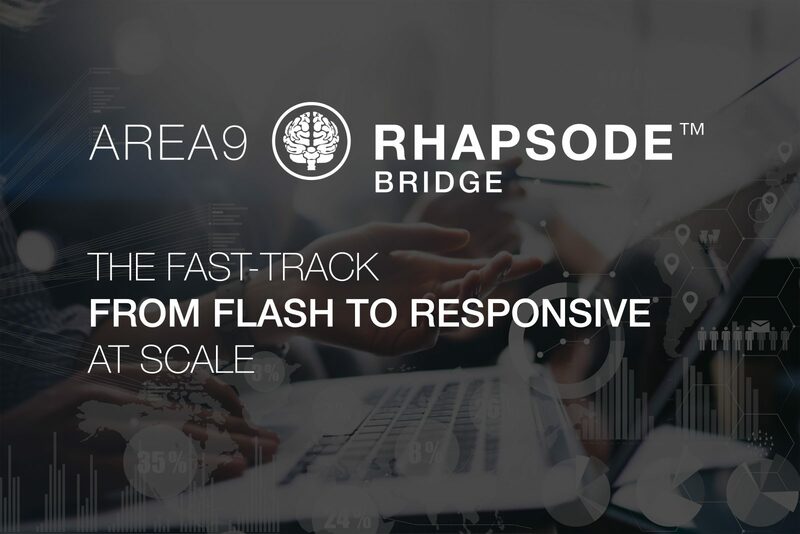 The partnership brings together Area9Lyceum’s state-of-the-art Rhapsode™ adaptive learning platform with Specialized Sales Systems’ “made-to-measure” sales training. The result is a more personalized e-learning experience that’s tailored to the needs of individual members of sales teams and the products/services they sell. 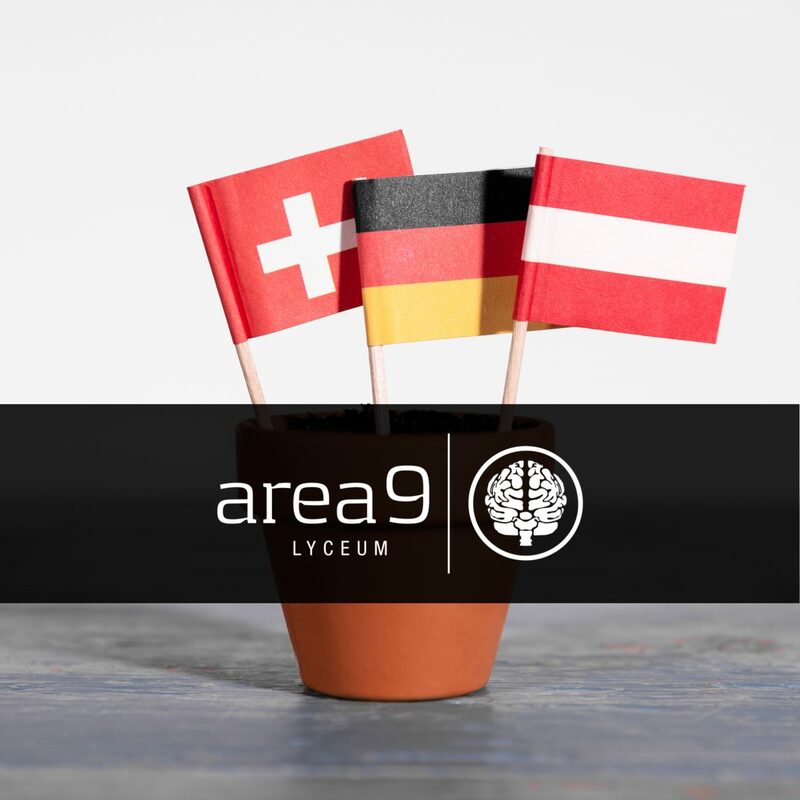 “We’re pleased to partner with Specialized Sales Systems to bring the power of adaptive learning to their unique approach to sales training,” said Ulrik Juul Christensen, M.D., CEO of Area9 Lyceum, who is a recognized worldwide as an expert in adaptive learning. By delivering sales training on Area9 Lyceum’s state-of-the-art Rhapsode adaptive learning platform, Specialized Sales Systems will be able to further enhance the learning experience for sellers and sales leaders, with personalized learning that accelerates productivity in ways that traditional approaches to sales training cannot achieve. 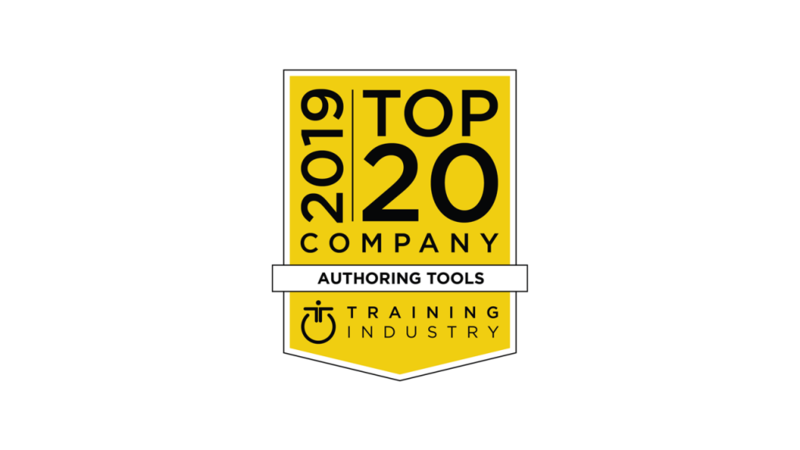 “This is a huge breakthrough in sales learning and development,” said Matthew McDarby, Managing Director of Specialized Sales Systems. 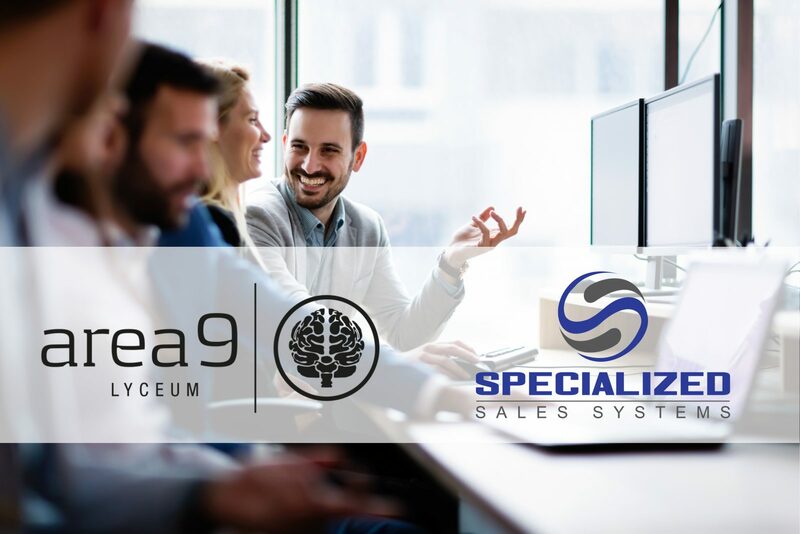 Area9 Lyceum and Specialized Sales Systems will begin their partnership by jointly developing a module on essential investigative selling skills. This training is aligned with Area9 Lyceum’s focus on helping learners build not only knowledge, but also 21st century skills that include communication, collaboration, critical thinking, and creativity. telecommunications, professional services, medical, and higher education. About Specialized Sales Systems: Specialized Sales Systems provides the process, diagnostics, and expertise organizations need to build and operate their own sales development system without the inefficiency and cost of traditional sales training. It is offering four free seminars for sales leaders: on March 19 in New York City, on March 20in Boston, April 2 in Chicago, and April 3 in Minneapolis.